Two new cave paintings have been discovered near the Machu Picchu ruins. 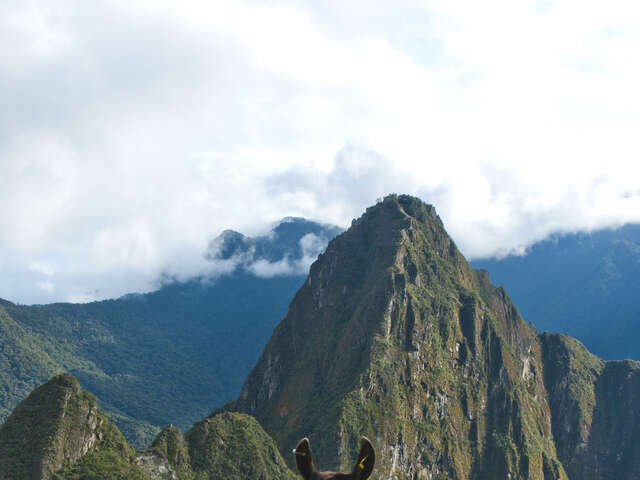 The paintings depict a man and a camel in black and are drawn on a rock located about 15 minutes walking distance from Machu Picchu. The two drawings may have been made in pre-Inca times, the Cuzco Cultural Department has said, adding that more study is needed to confirm this theory. The paintings are not recorded in explorer Hiram Bingham's original findings when he discovered the Lost City of the Incas in 1911. An awe-inspiring lesson in how much more scholars and travelers can learn about this ancient and nearly mythical site. 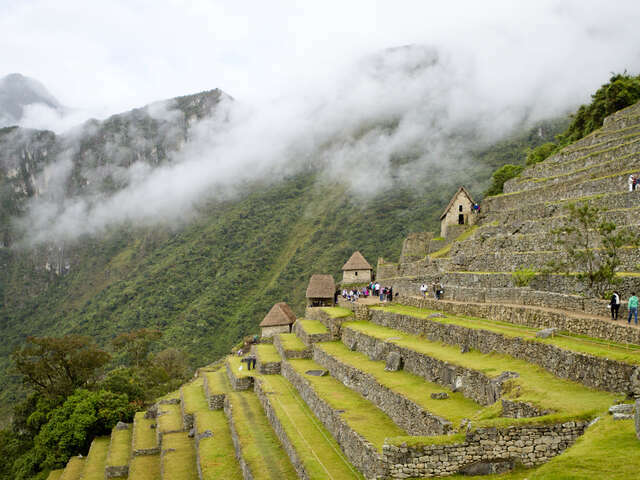 Keep some time in your Peru travel schedule for lesser-known historic attractions in Peru. Savvy travelers are paying more attention to historic treasures off the well-beaten path to Machu Picchu, like the fortress of Kuelap. This 1500-year old site sits atop a mountain ridge in Peru's north and is one of the largest monuments in the world, with more than 200 buildings, and stone walls reaching nearly 20 metres (more than 65 feet) high! The site was built around 500AD by the Chachapoyas "cloud people" to deter conquests by the Incas. Reaching Kuelap has previously been reserved for adventurous travelers willing to climb steep mountain terrain. That's all changed with the launch of a new cable car system with 26 cars that can carry eight to 10 passengers at a time. 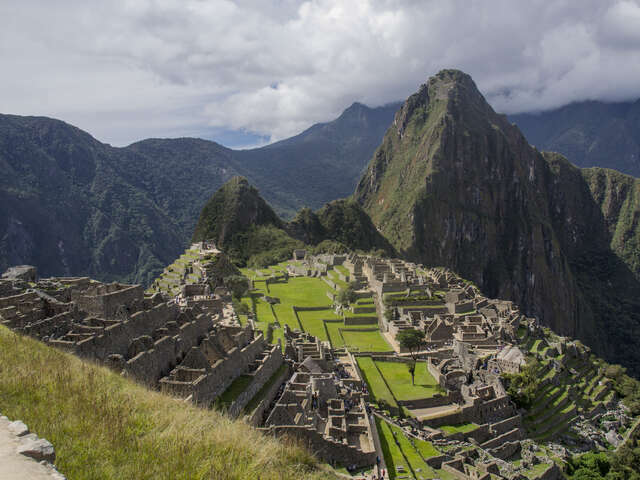 But the countryside of Peru has more to offer than the mysteries of ancient ruins! There are officially more birds in Peru to see than anywhere else in the world. Peru set a new record for birds during a recent international bird survey organized by the Cornell Lab of Ornithology's eBird project. This virtual gathering of the world's birding community logs bird species in 145 countries via checklists on just one day a year. 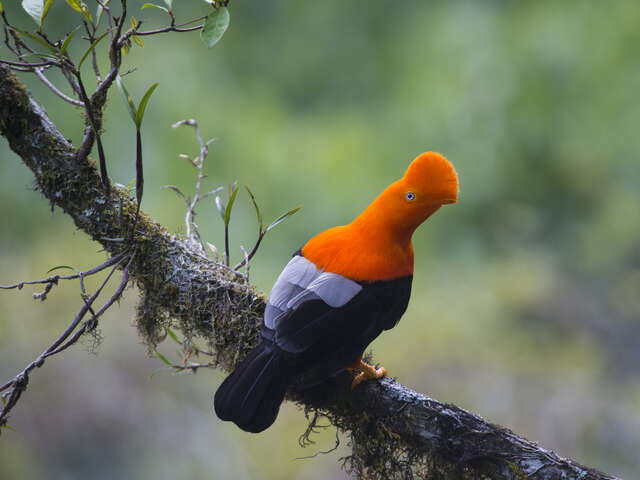 This year, the most species were recorded in Peru with 1,242 bird species logged, once again beating second-place Brazil for top country with the most species of birds spotted. No wonder nature lovers are 'flocking' (pun intended!) to Peru for birdwatching. With some 1,830 total species of birds, Peru is not only one of the most important birding destinations in the world. As confirmed by the eBird project, Peru is also the leading global country for actual bird observation. Birding hot spots in Peru include the Tambopata National Reserve, Manu National Park and the Pacaya Samiria National Reserve. Make sure your itinerary is designed to experience this South American country's incredible biodiversity as well as its history and culture.